Every so often, Wi-Fi takes a big technology shift. In this video, David Coleman (CWNE #4) and Gregor Vucajnk (CWNE#96) discuss how Wi-Fi has evolved. David Coleman (CWNE#4 and distinguished networking author) and Gregor Vucajnk (CWNE#96 and Director of Product Training at Aerohive networks) discuss Dynamic eXtensible Networking Protocol (DXNP). 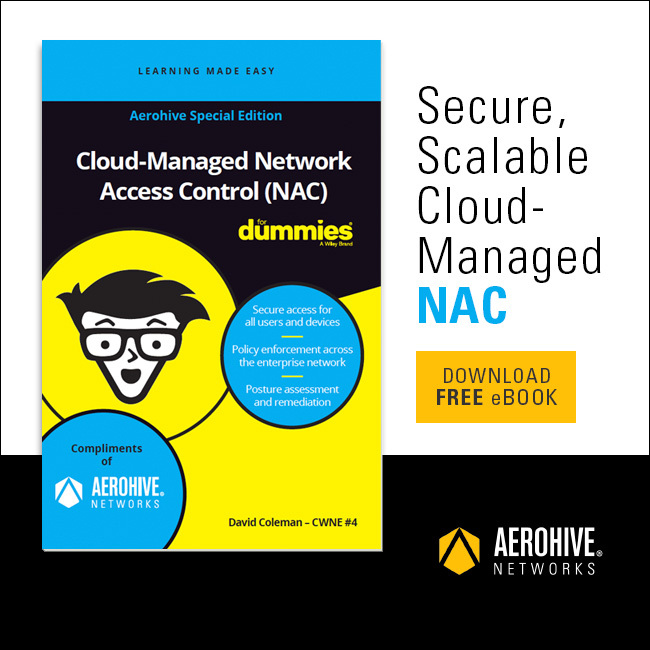 David Coleman (CWNE#4 and distinguished networking books author) and Gregor Vucajnk (CWNE#96 and Director of Product Training at Aerohive Networks) discuss IXNP (which is a part of Aerohive’s Cooperative Control Protocol). 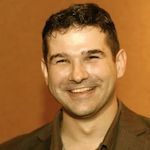 David Coleman (CWNE#4 and distinguished networking books author) and Gregor Vucajnk (CWNE#96 and Director of Product Training at Aerohive networks) explain Aerohive’s Cooperative Control Protocols.